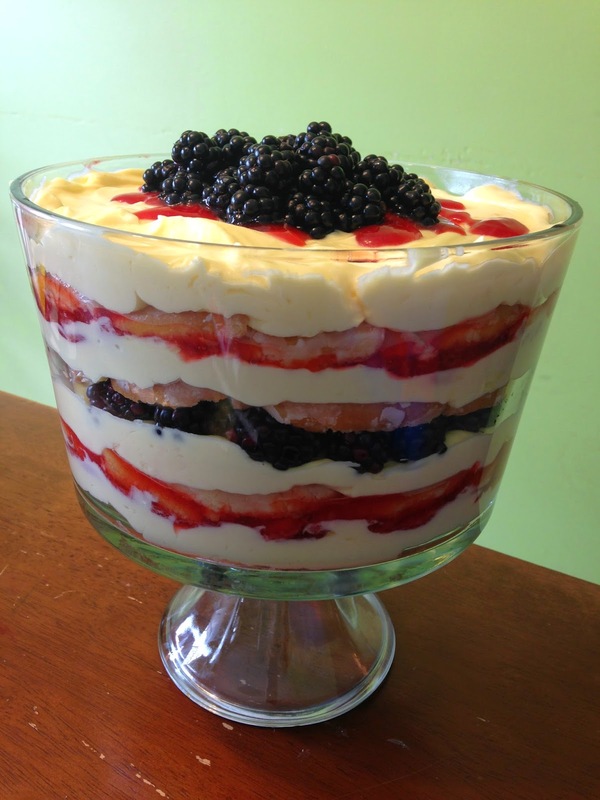 Or maybe call it a Heart Attack Trifle? Either way... DELISH! So, you remember the Krispy Kreme Strawberry Shortcake? 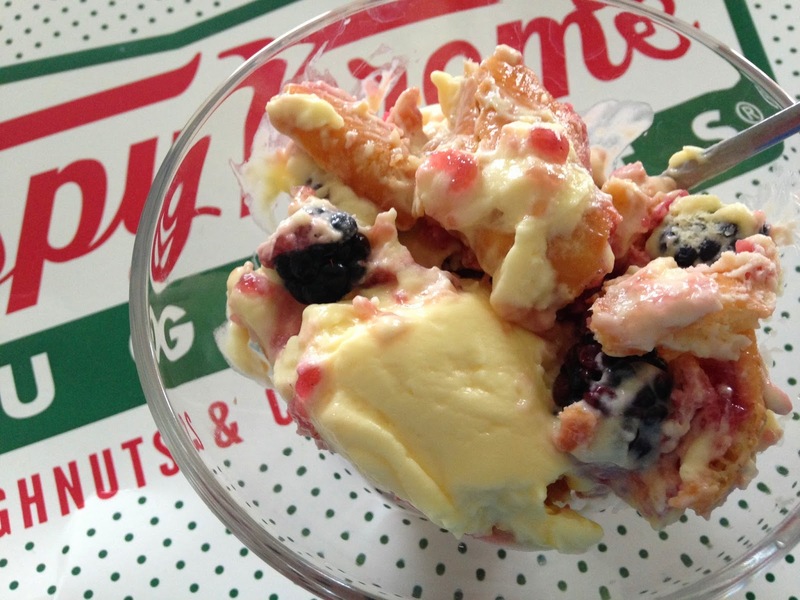 Well, as I was blogging that I had the idea to use the doughnuts in a trifle. A trifle!!!! 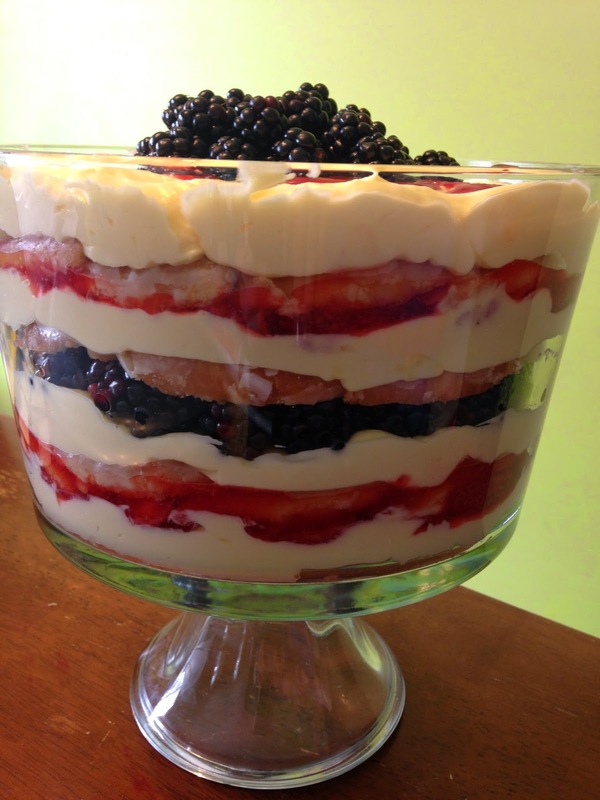 (Did you know trifles are my favorite desserts? Well now you do!) 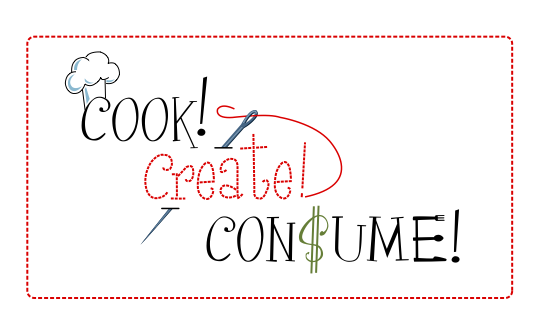 Anyway, I couldn't wait very long to try it, and we whipped this baby up yesterday!! Seriously, though. Do you like jelly doughnuts? (I actually don't) Do you like custard filled doughnuts? Then, this trifle will be like heaven in a beautiful bowl to you. Not even kidding. I don't like jelly doughnuts, but this dessert is really a perfect marriage of the two types. I mean, we know there are no perfect marriages, but this one is so very, very close, and so very, very delicious! I can't say this enough. I repeat, I can't say this enough. 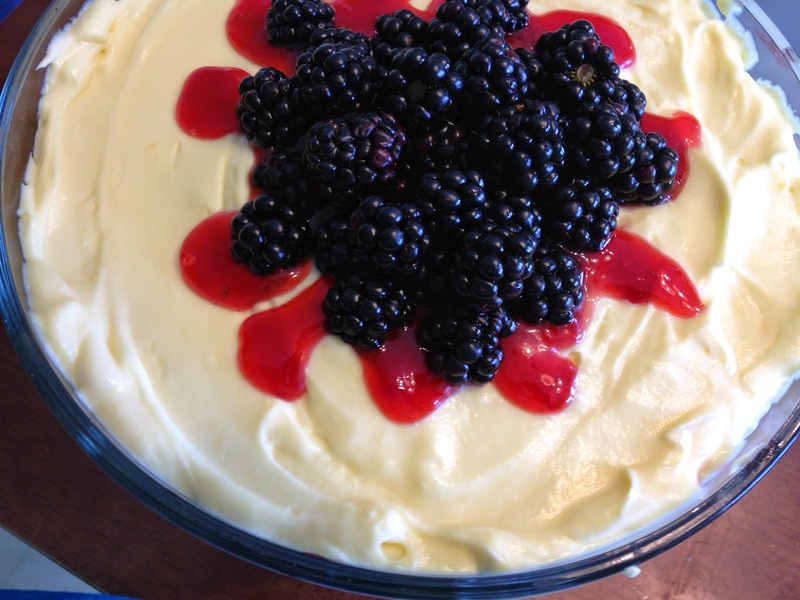 I did a little spin off of my go to trifle recipe, and here it is for to enjoy!! 1. If using a sauce, make your fruit sauce first so it can be chilling while you prepare other ingredients. I made strawberry sauce from my frozen strawberries. My favorite to make (and eat) is raspberries. You could use jam instead of making your own sauce. 2. Beat together milk, water, and pudding mix. Chill mixture until partially set. 4. Fold whipping cream into partially set pudding mixture. 5. 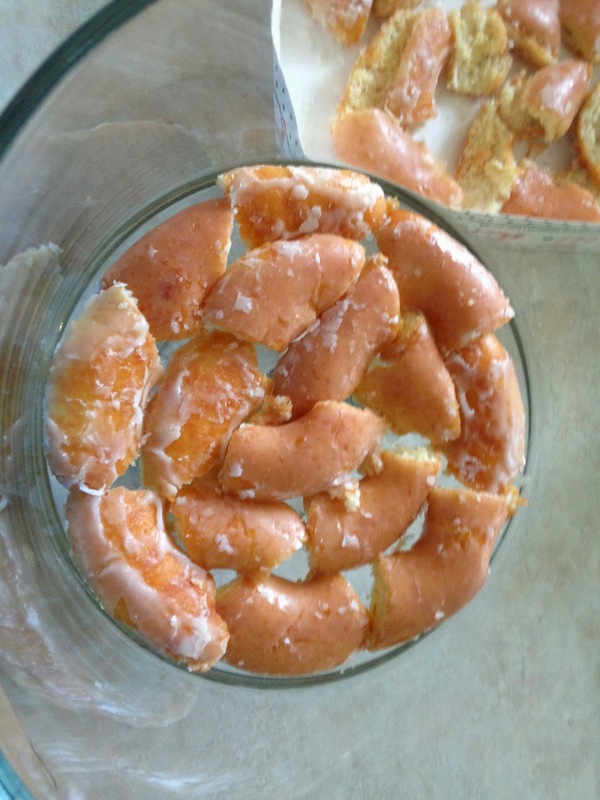 Slice the doughnuts in half horizontally, and then in half vertically twice. So, one doughnut making two halves, and eight pieces total after halving vertically. 6. 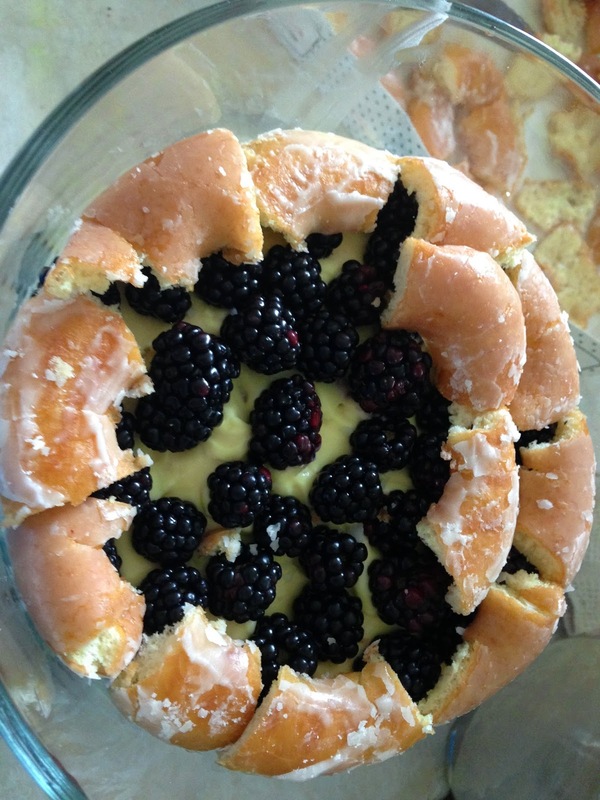 Layer doughnut pieces in bottom of trifle bowl. Layer in order, pudding, sauce, doughnuts, pudding, fruit, doughnuts, pudding, sauce, doughnuts, etc.